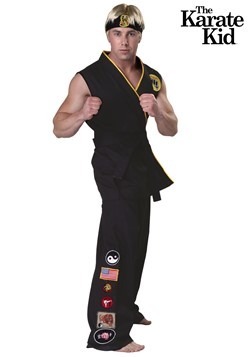 Anyways, Cobra Kai gets a bad rep in the world of karate and dojos, but maybe not all of the students there are all that bad. 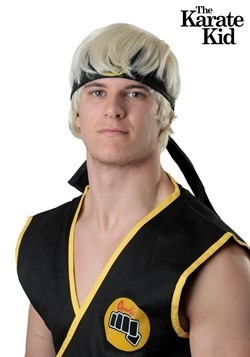 Maybe it is time for you to give them a new name and a new reputation in town. 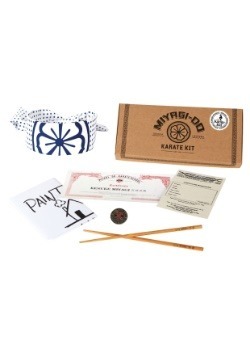 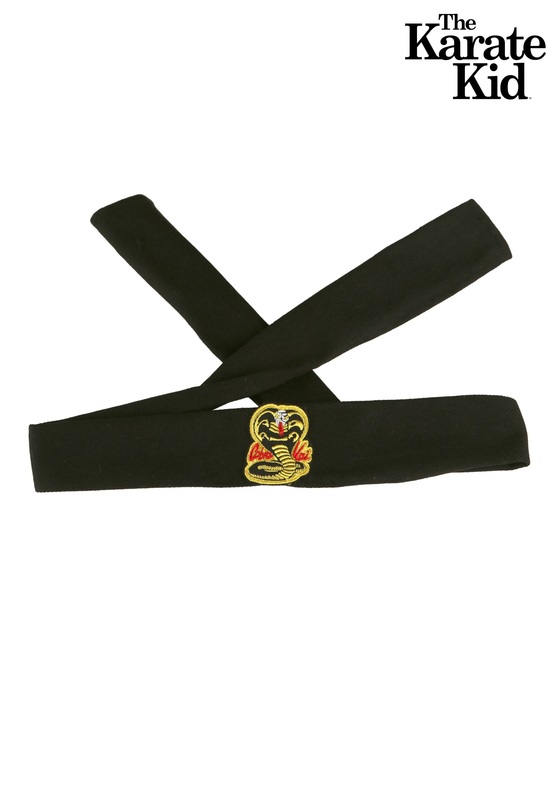 This Cobra Kai headband will easily identify which dojo you belong to from The Karate Kid movie, but it does not have to identify your character! 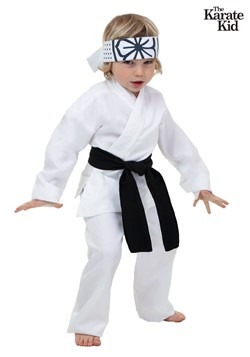 Whether you want to go as Johnny Lawrence himself, or just another student at the Cobra Kai Dojo, this Cobra Kai Headband will complete your costume perfectly. 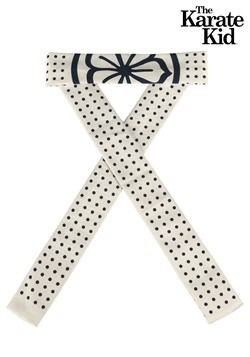 Especially if you are interested in a group costume, this headband is perfect for you and your friends! 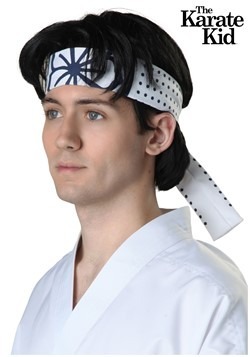 This officially licensed Karate Kid headband shows the symbol for Cobra Kai. 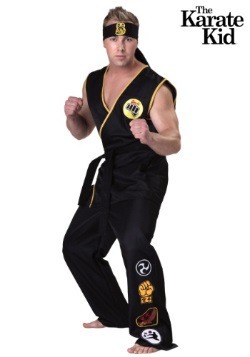 You have just got to remember to always sweep the leg. 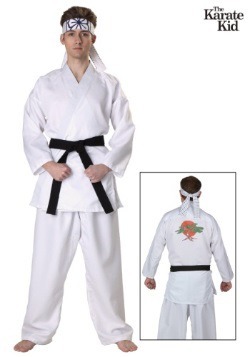 And do not ever forget to address your master as sensei!